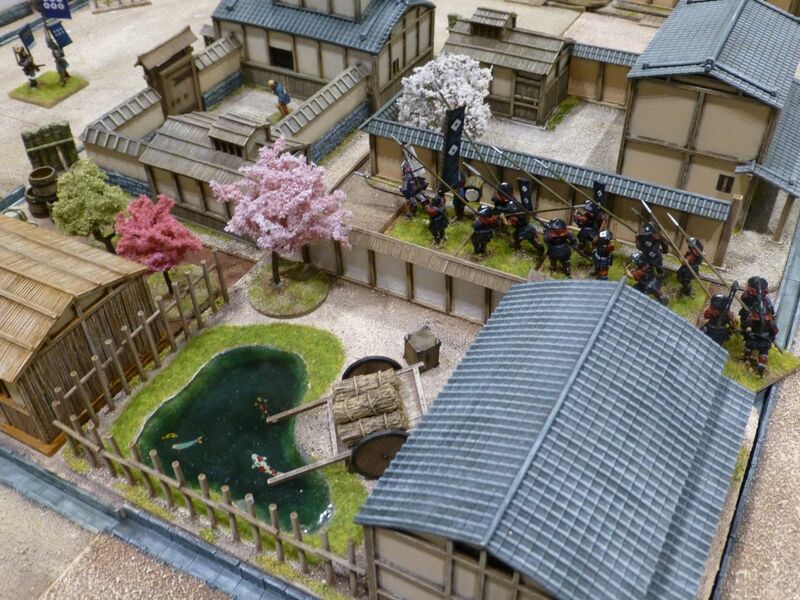 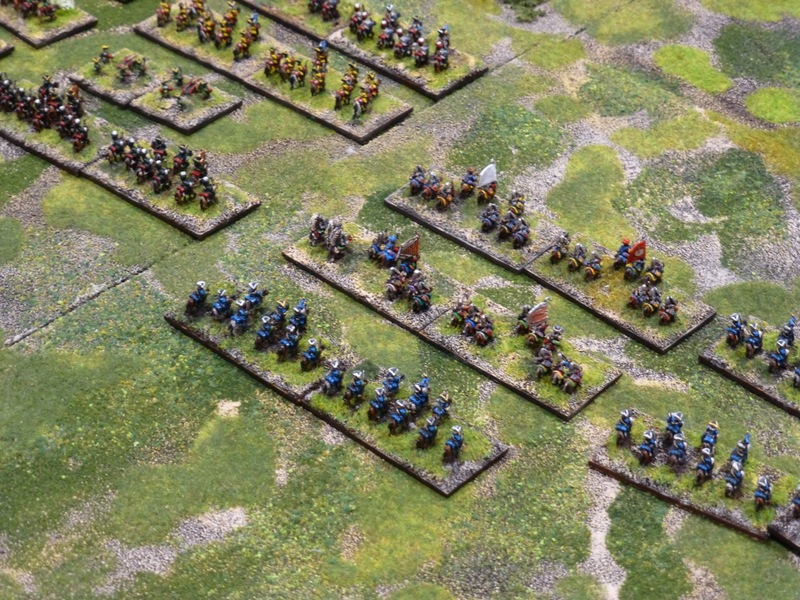 More Samurai wargaming goodness from Salute. 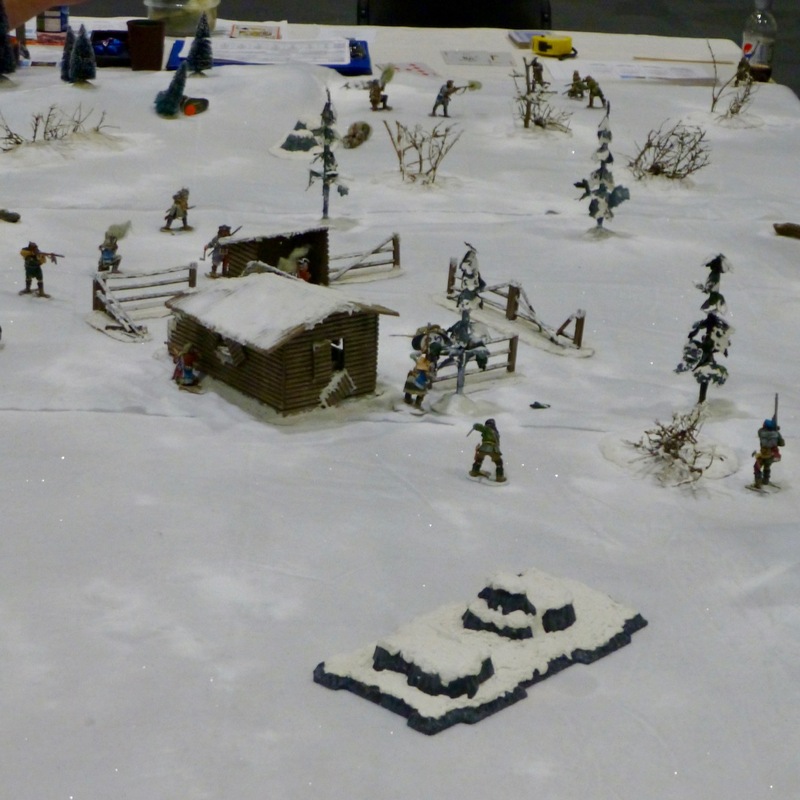 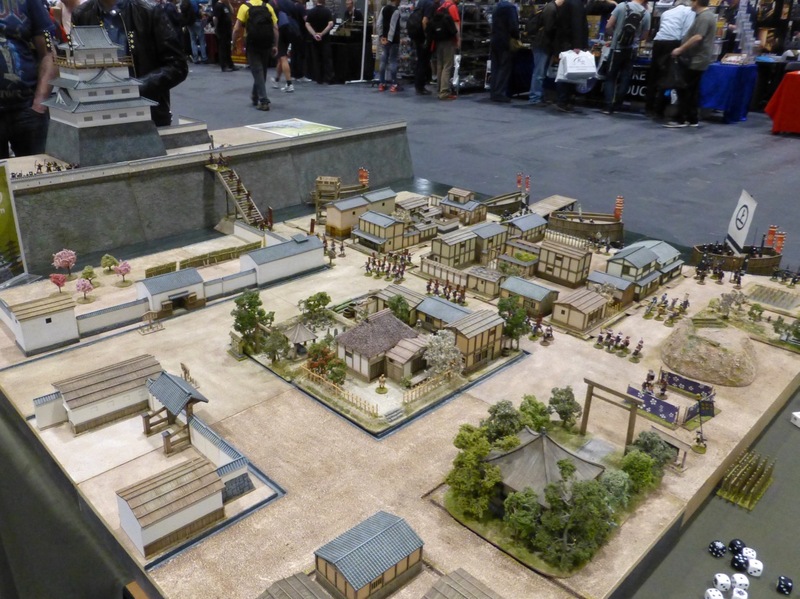 This beautiful table at the 2012 convention was presented by Oshiro Model Terrain. 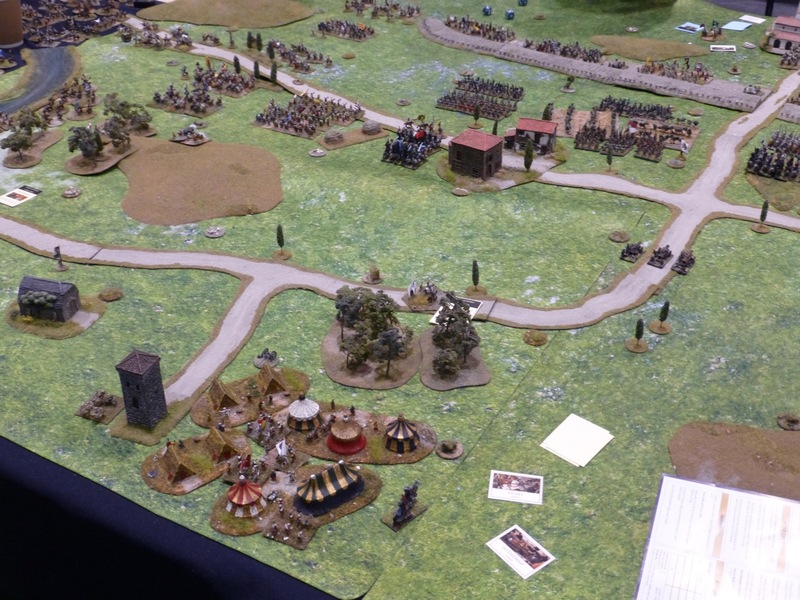 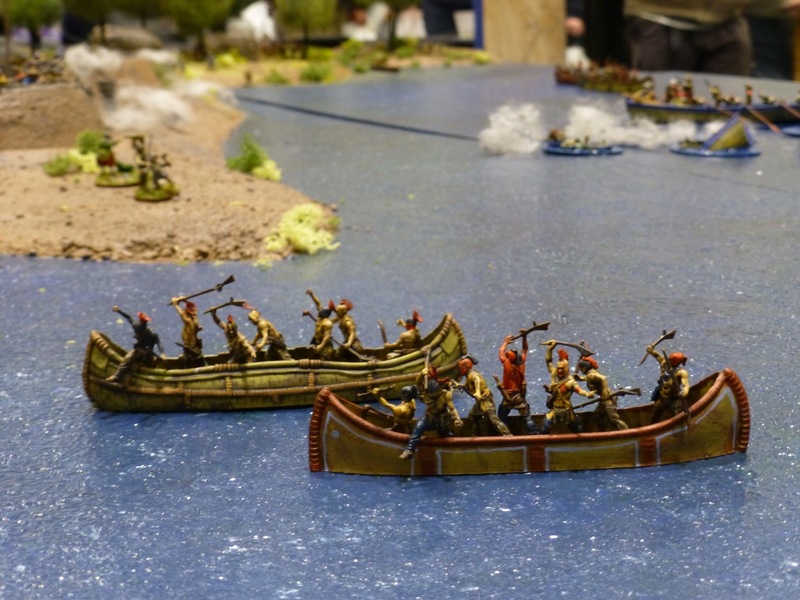 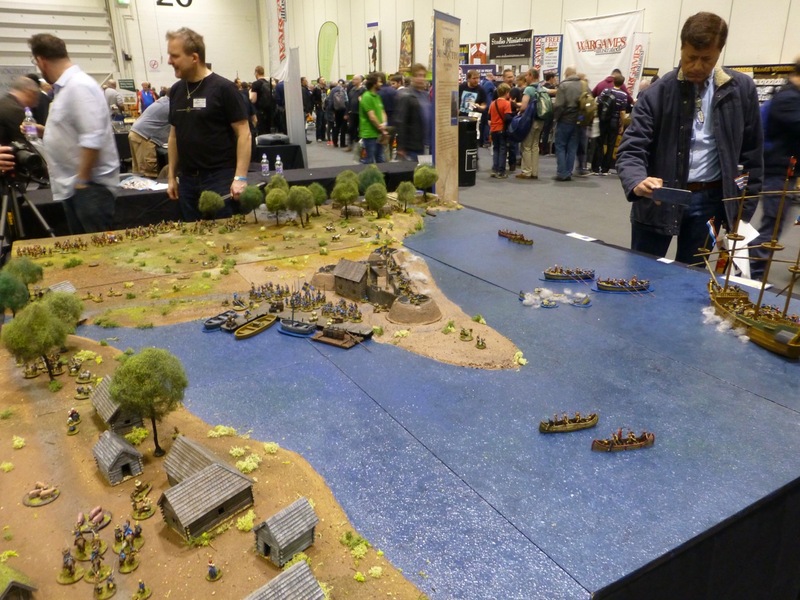 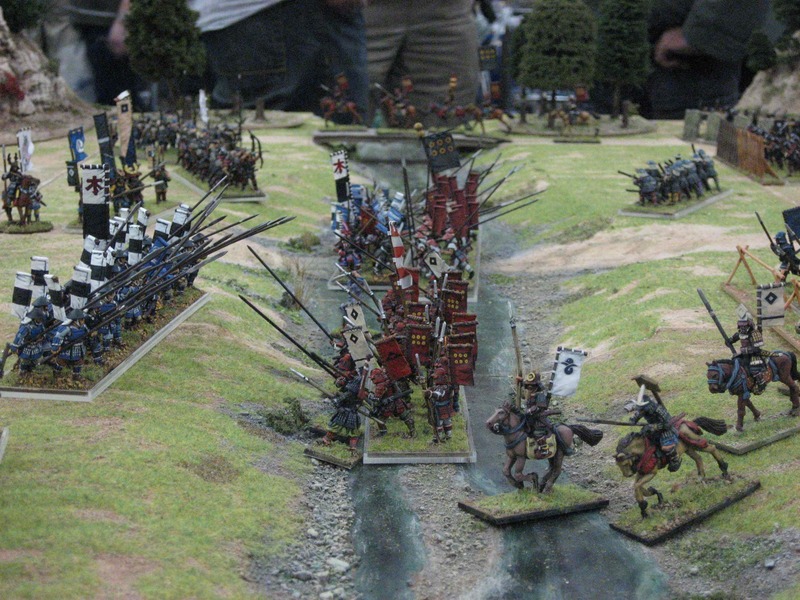 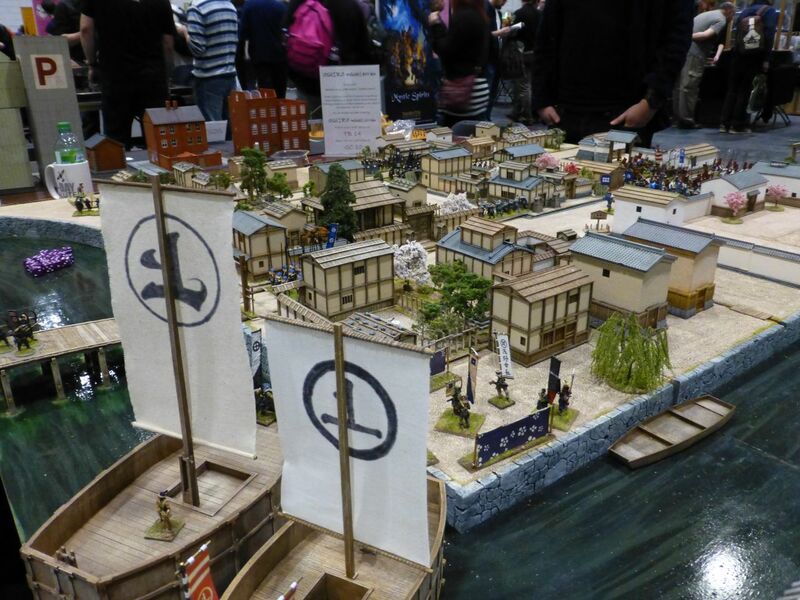 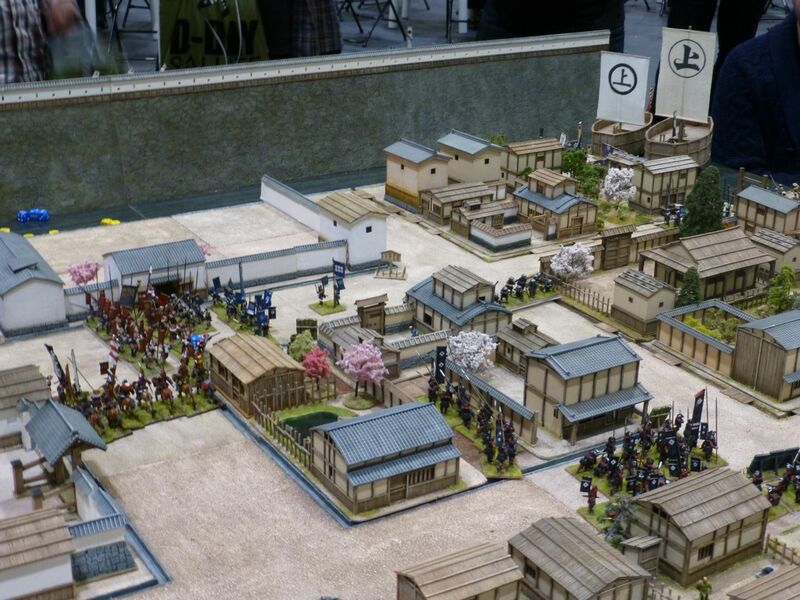 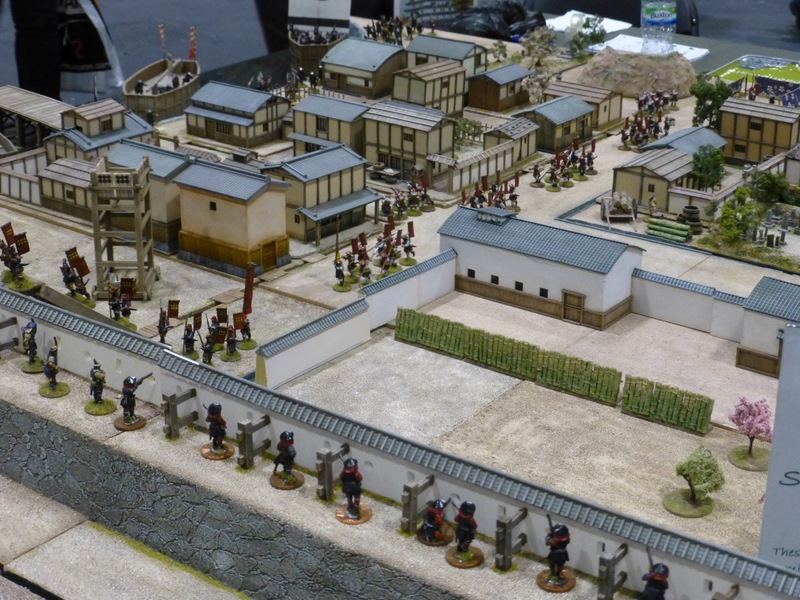 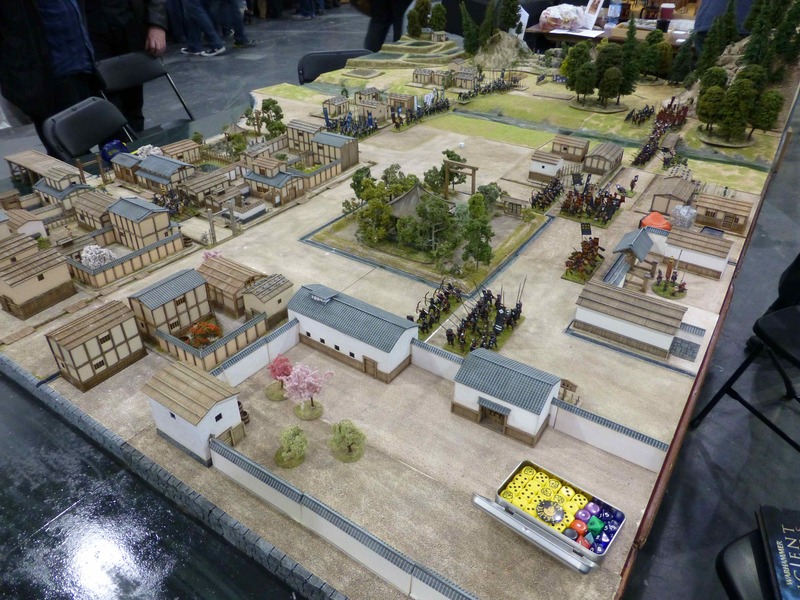 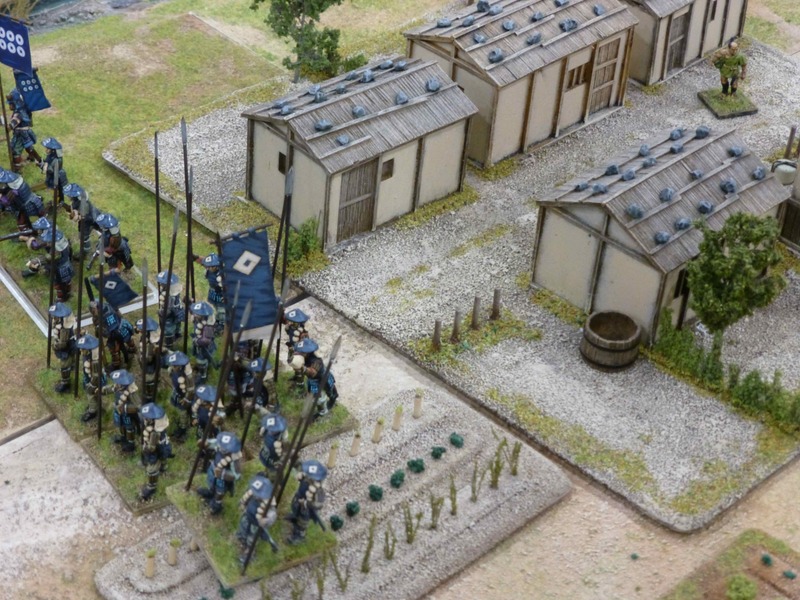 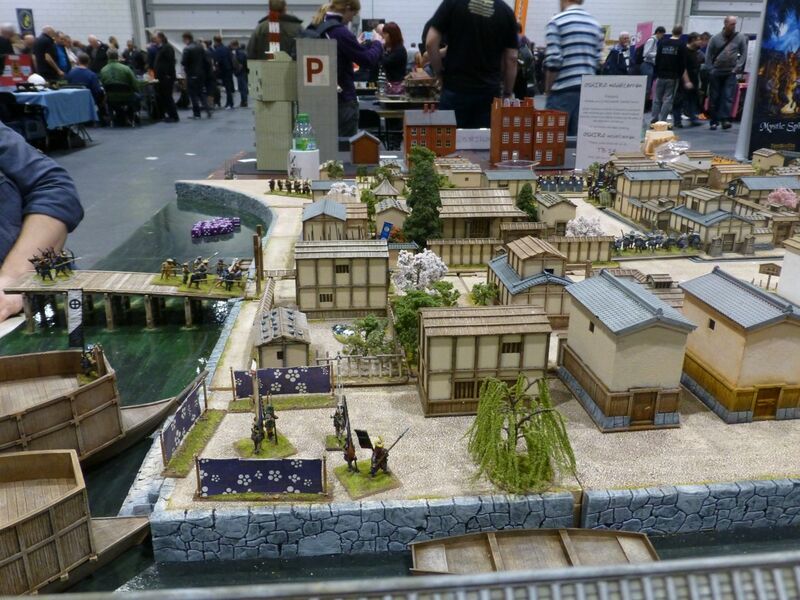 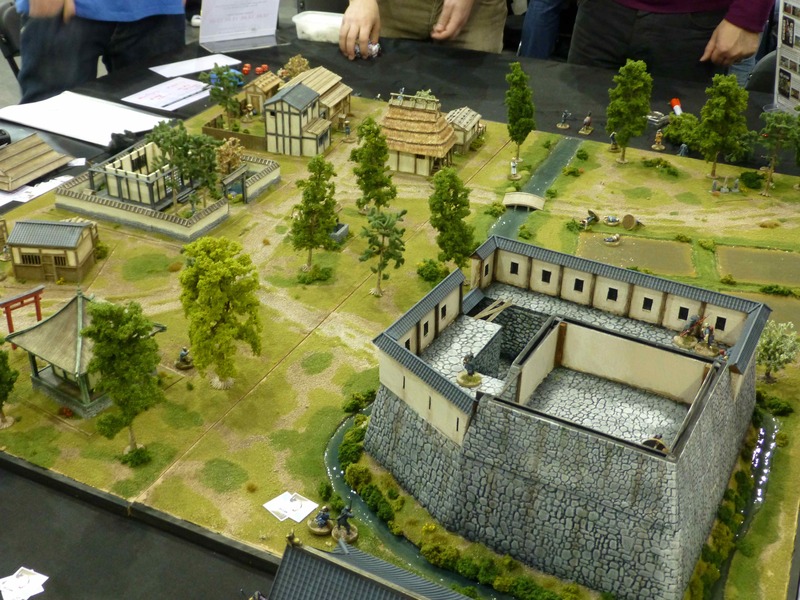 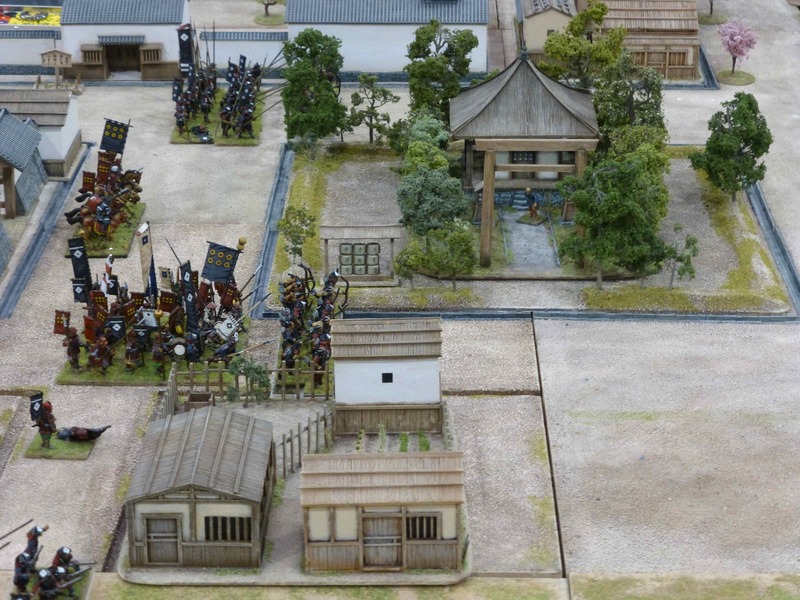 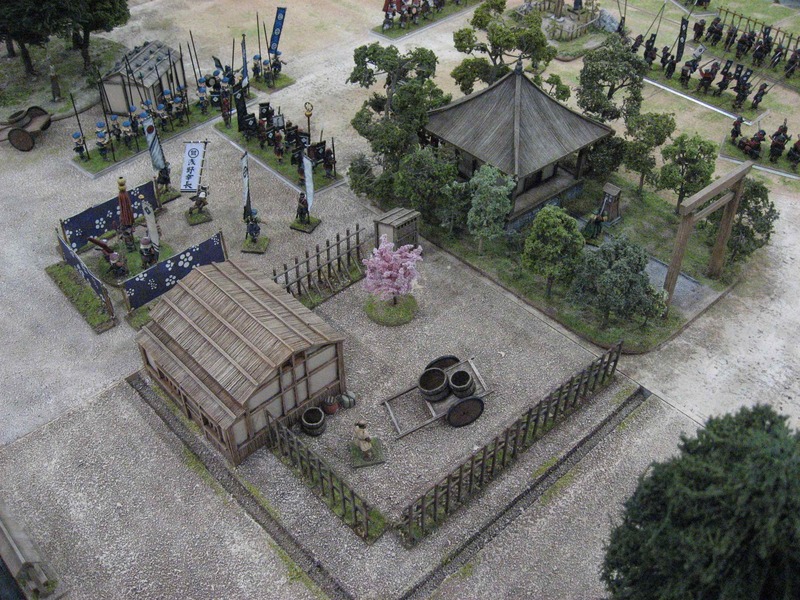 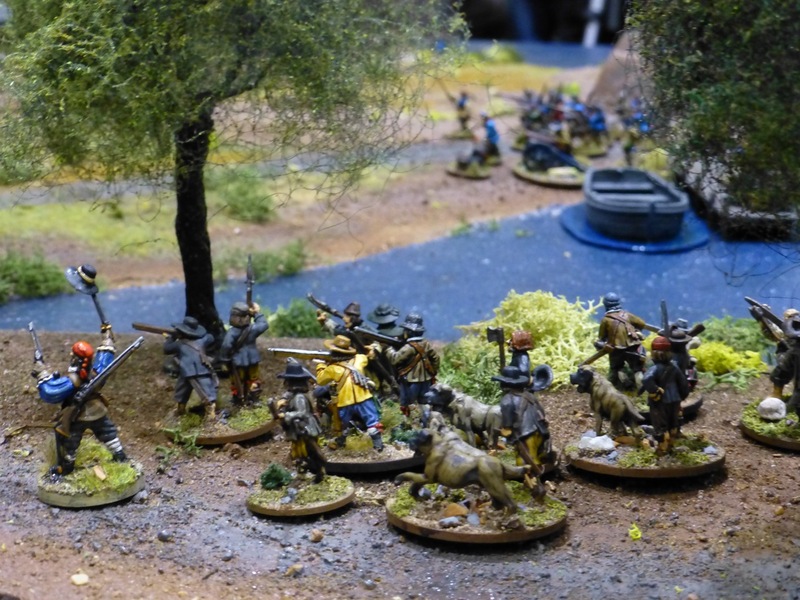 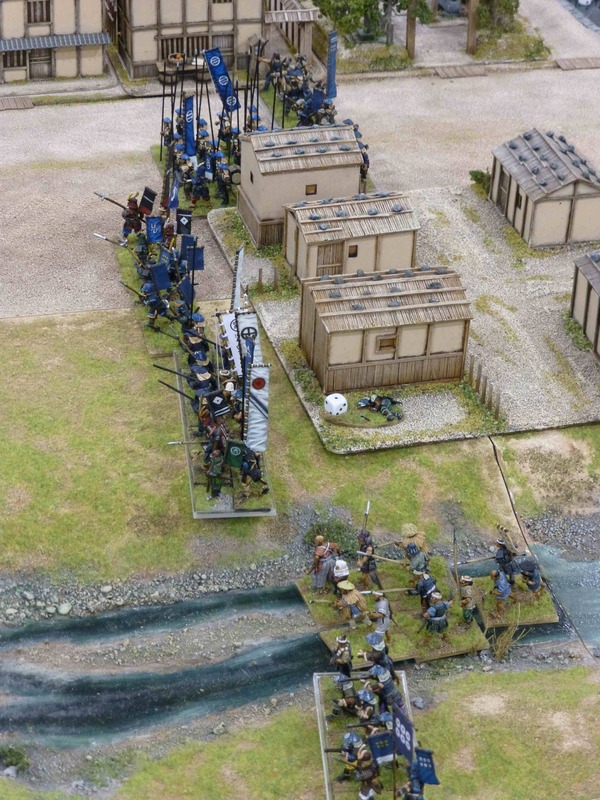 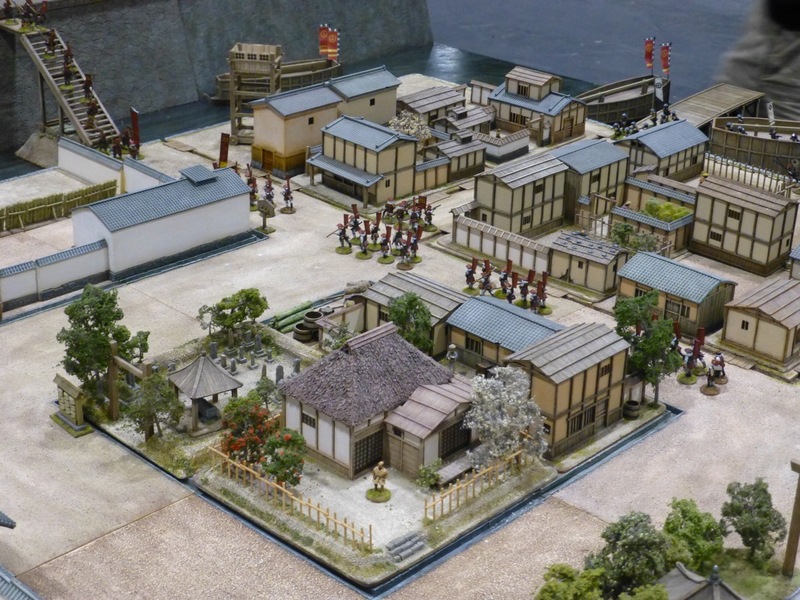 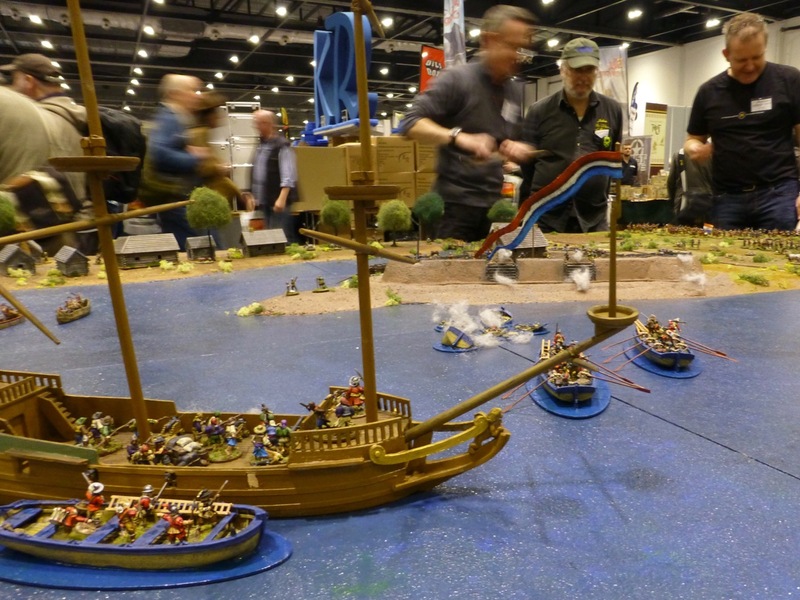 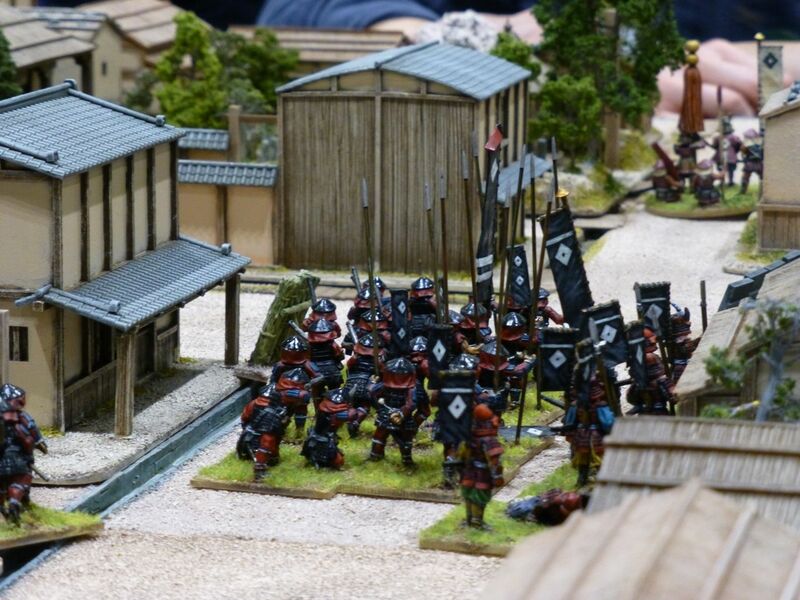 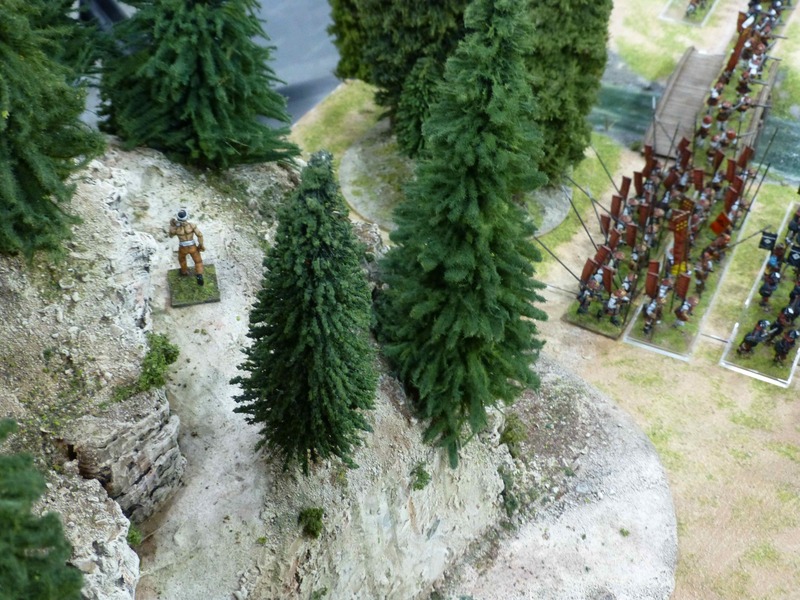 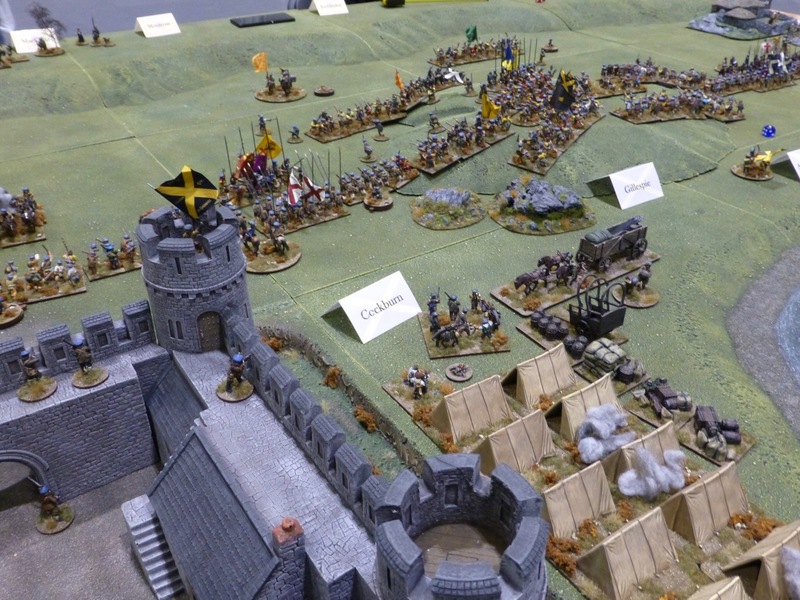 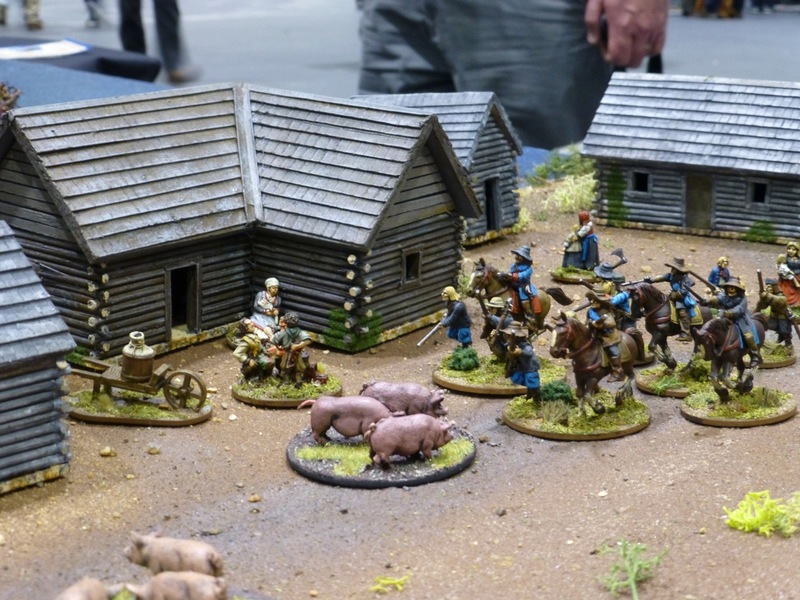 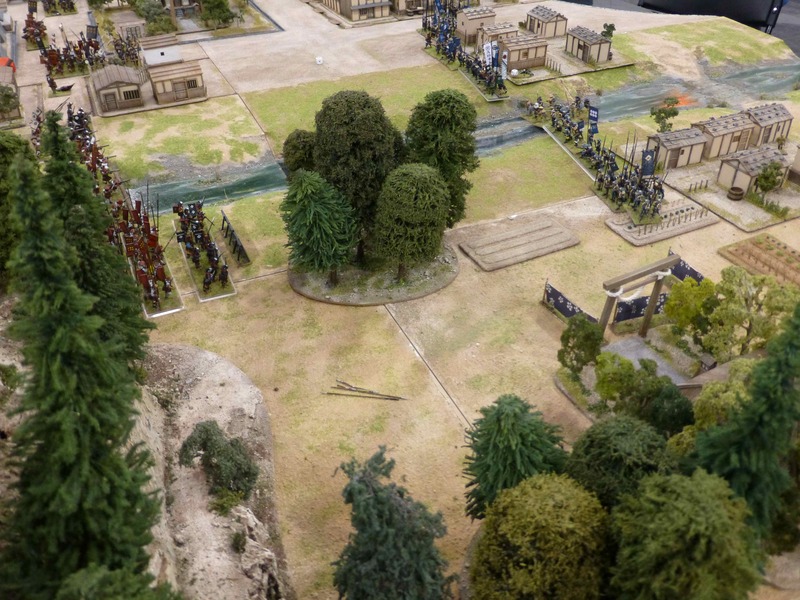 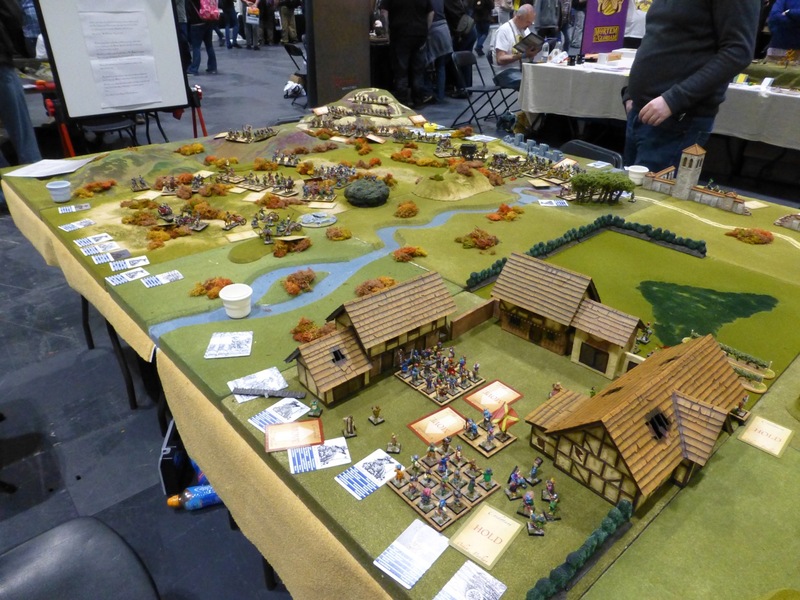 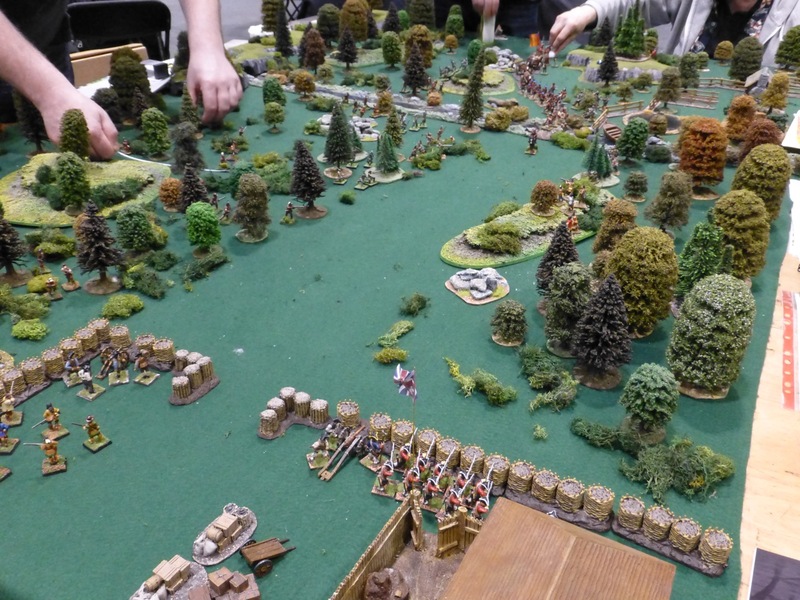 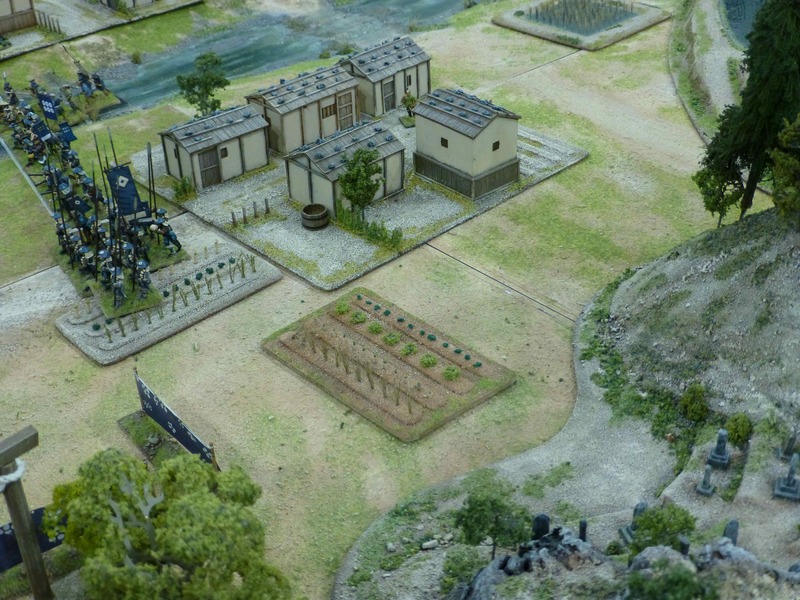 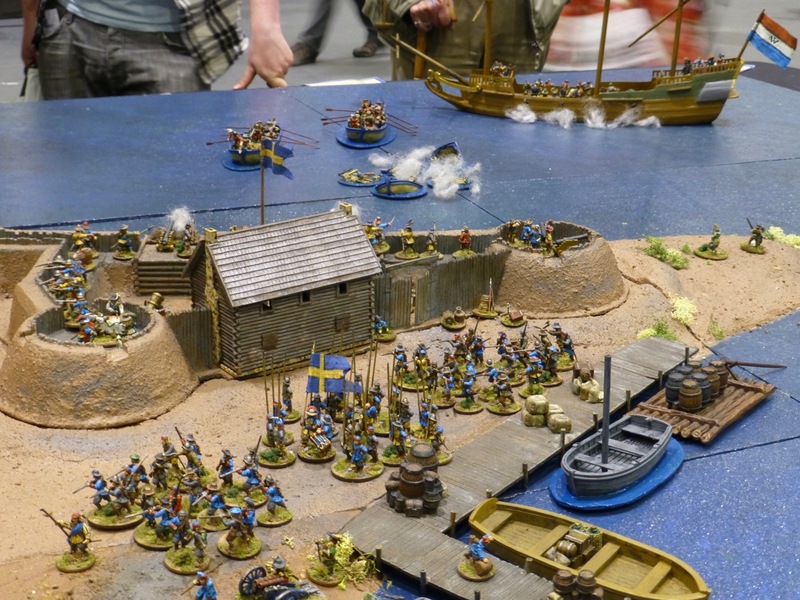 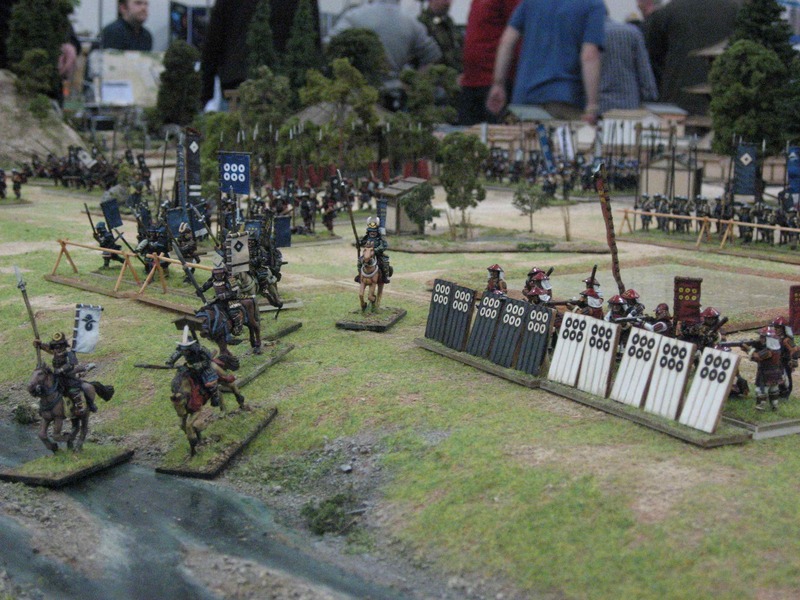 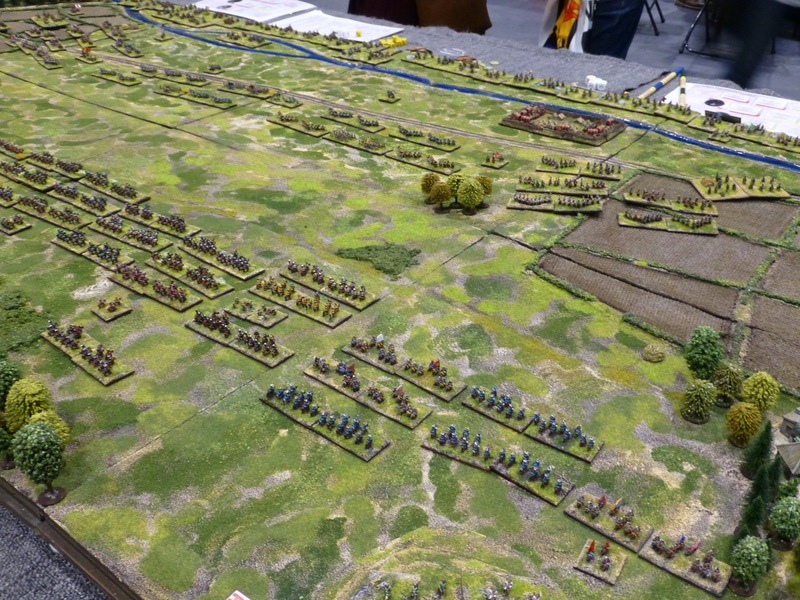 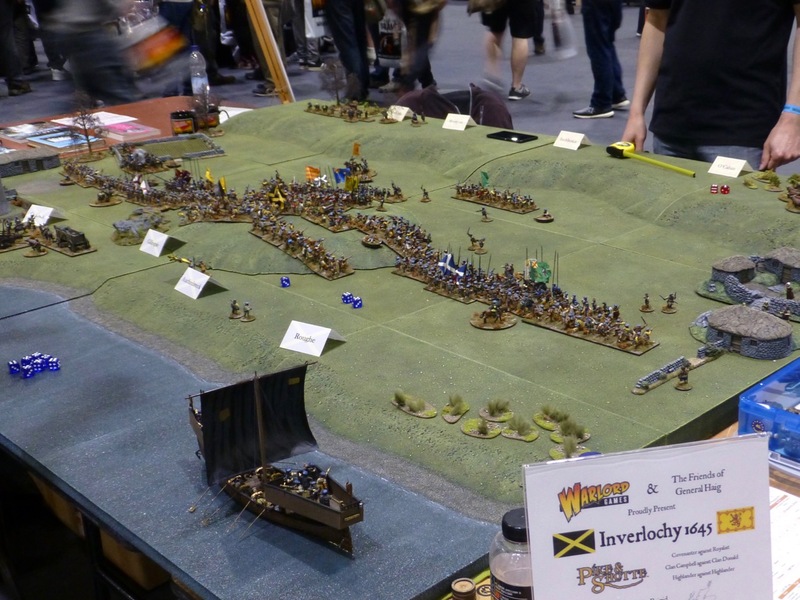 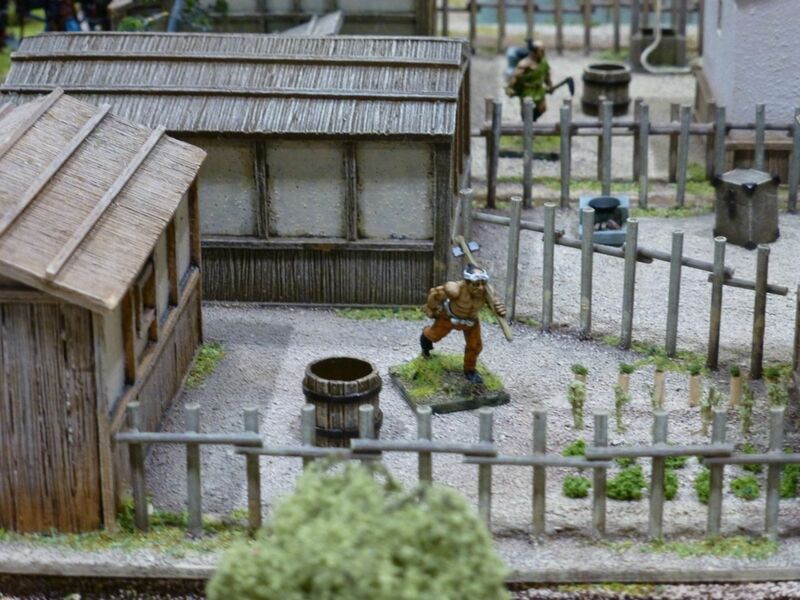 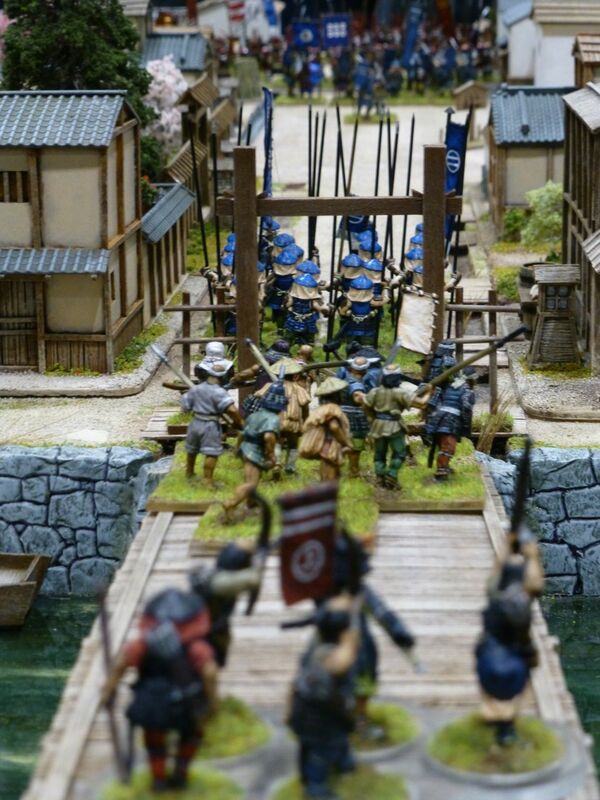 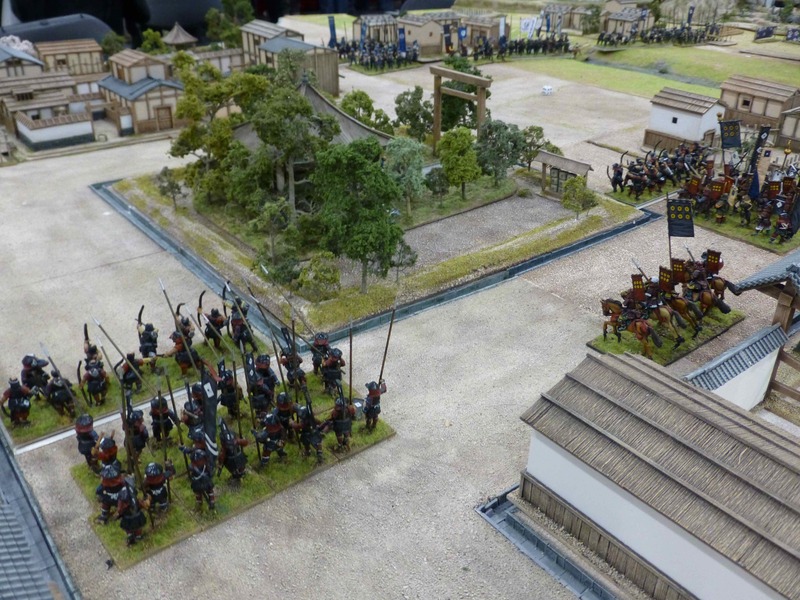 As in previous years, Salute 2013 saw a small but beautifully presented selection of tables set in Japanese feudal history. 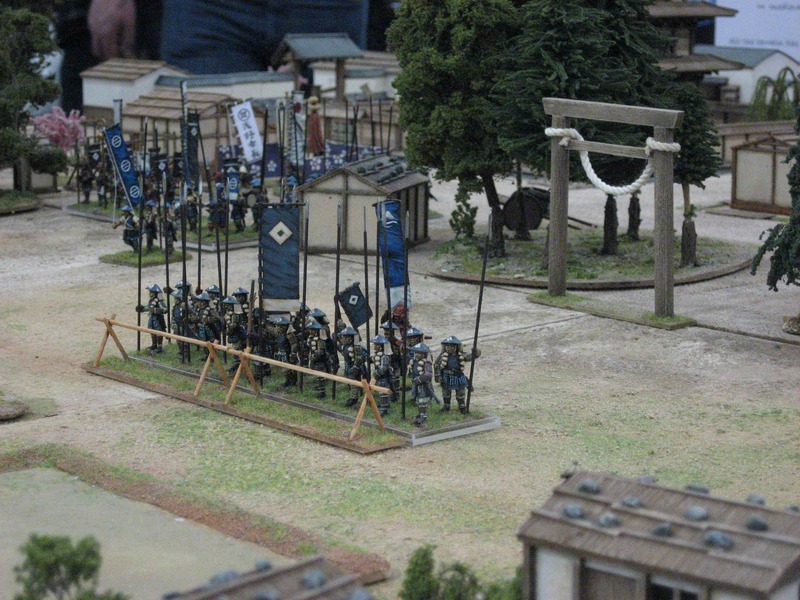 The majority of photos I took are from Oshiro Model Terrain’s Assault on Aki Kamei-jo. 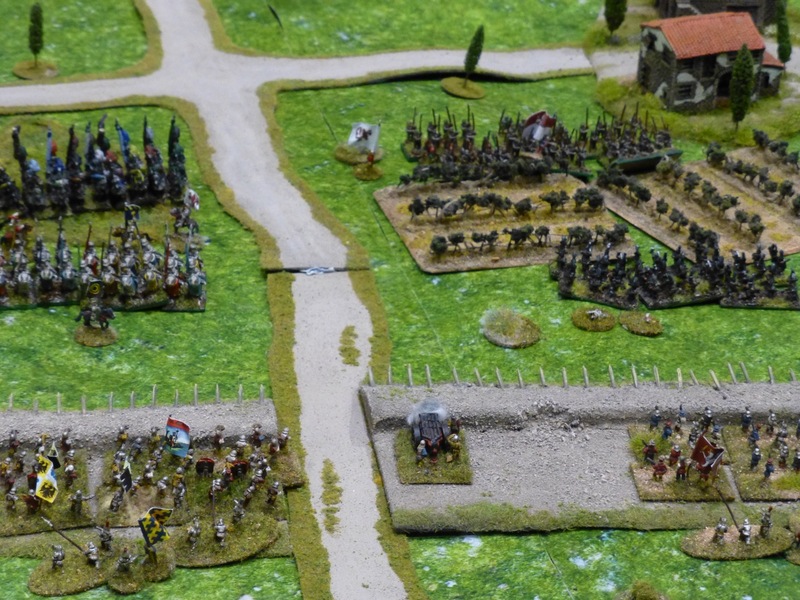 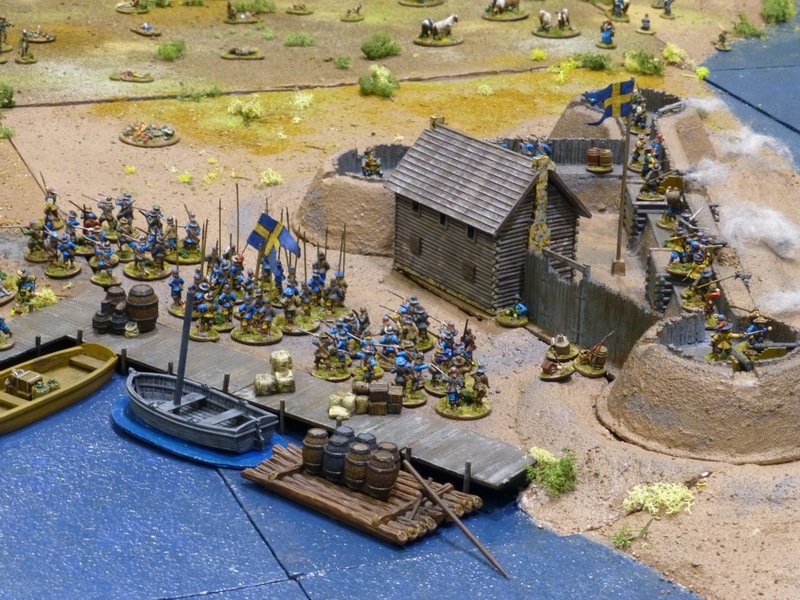 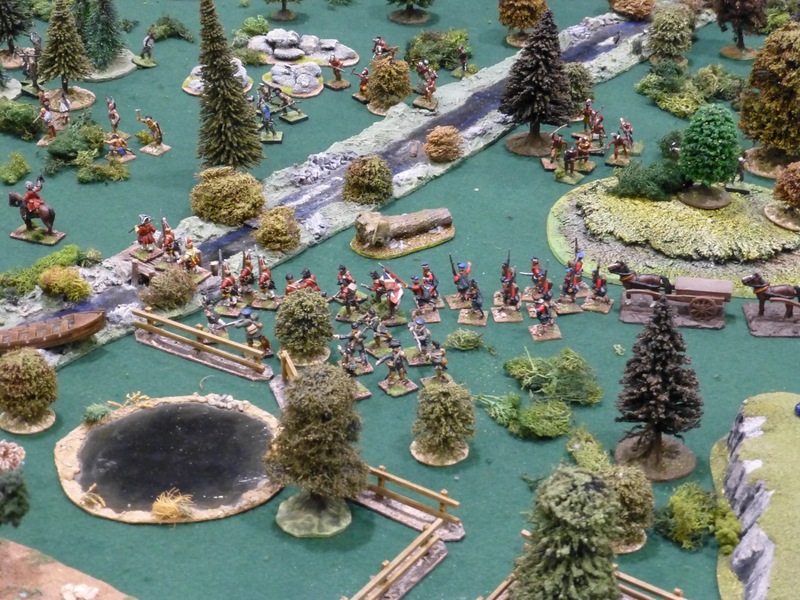 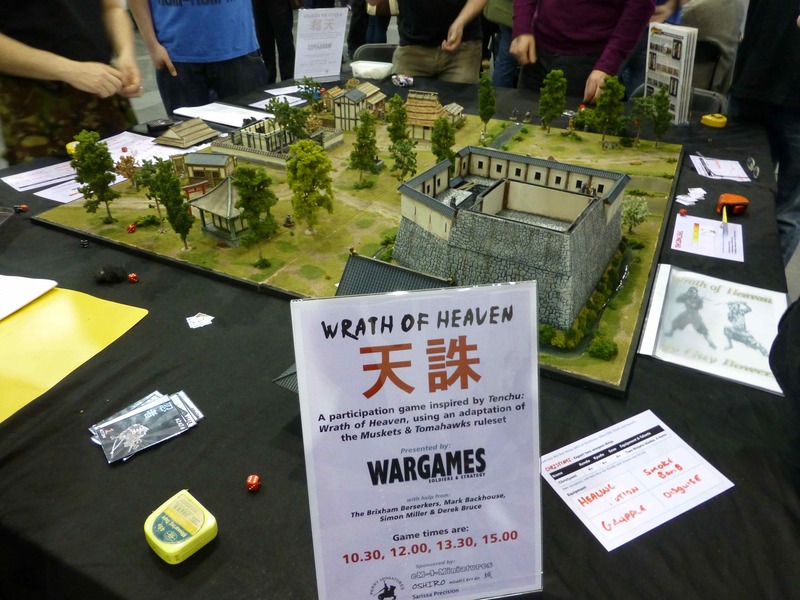 Wargames, Soldiers & Strategy magazine ran the participation game Wrath of Heaven using an adaptation of the Muskets & Tomahawks rule set. 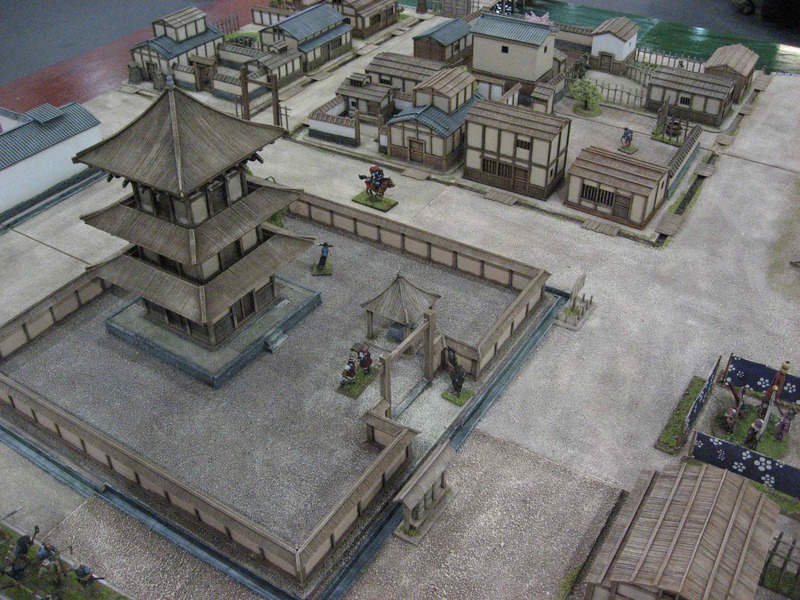 It saw players take on the role of Shinobi from the legendary Azuma clan, carrying out stealthy ninja missions for the Daimyo.